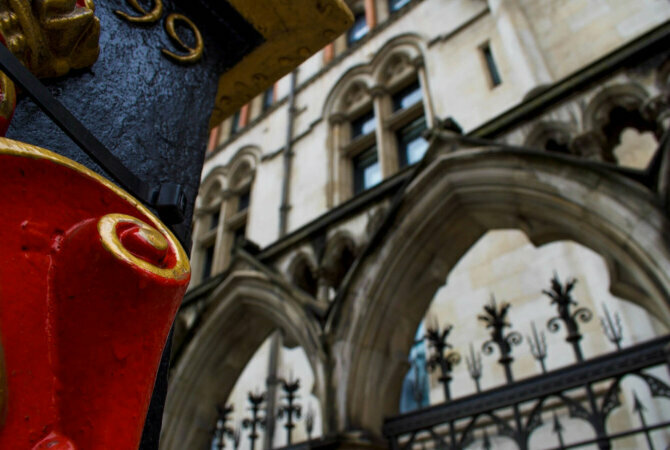 The first 25 years of Sir Stephen’s professional career were spent at the Tax Bar, as a tenant of Pump Court Tax Chambers. Sir Stephen retired from the bench in 2011. As advocate and adviser he represented businesses and private clients, dealing with the entire range of taxes. In his judicial capacity, he was required to handle and resolve disputes between the tax authorities and taxpayers over liabilities to every type of tax and duty, direct and indirect. With regards to the Financial Services and Markets Tribunal and the Pensions Regulator Tribunal, he heard cases referred by businesses and individuals within the regulatory regime who were disputing rulings of the regulator. The disputes required the tribunal, for example, to assess the fitness and propriety of a trader or to determine market abuse and insider trading issues.